The only thing that does the Notre Dame campus justice is the Notre Dame campus. Stand in the open air of the Basilica of the Sacred Heart. Sit for a moment at the Grotto. Walk the tunnel at Notre Dame Stadium. 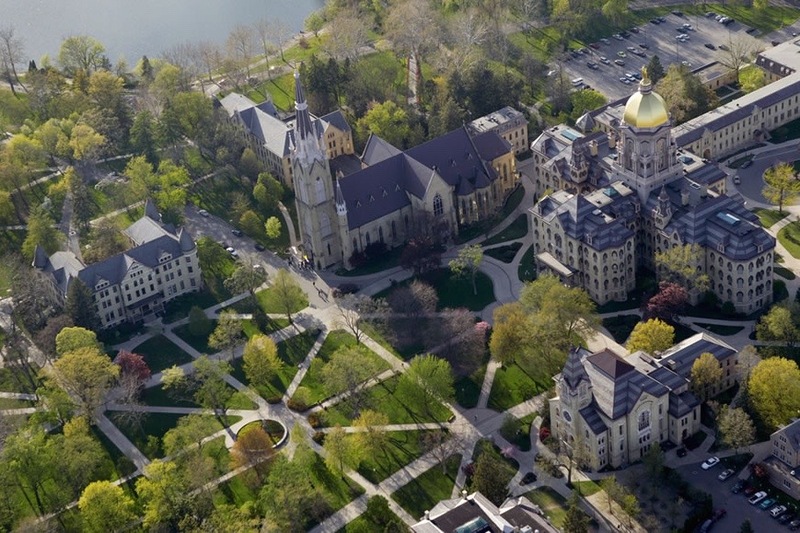 Set foot on Notre Dame’s campus and you’ll never want to leave. Blueberry picking in Mishiwaka, just 15 minutes away from the Notre Dame campus. Blueberry season typically runs from the beginning of July to mid August. 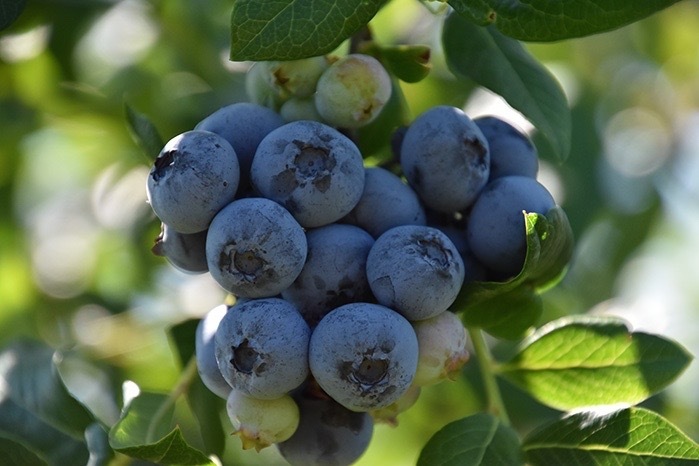 The Blueberry Ranch allows you to enjoy a u-pick experience or to purchase pre-picked locally grown organic blueberries. The South Bend farmer's market is open on Tuesday, Thursday, Friday, and Saturday from 7am to 3pm. 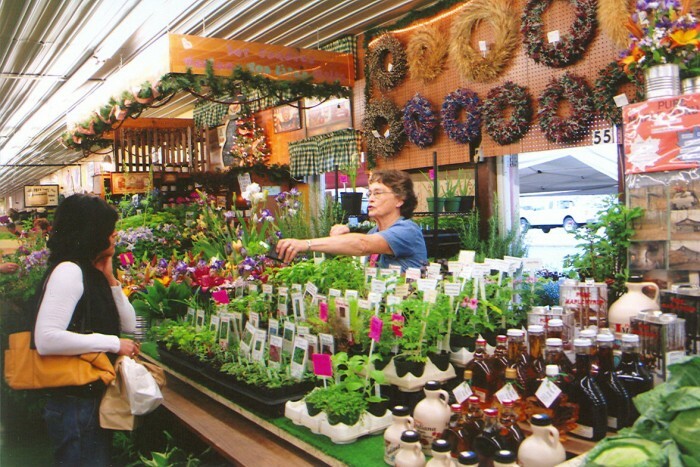 The market sells local produce, flowers, handcrafts and more. If all the food around makes you hungry, there is even a cafe at the center to try! 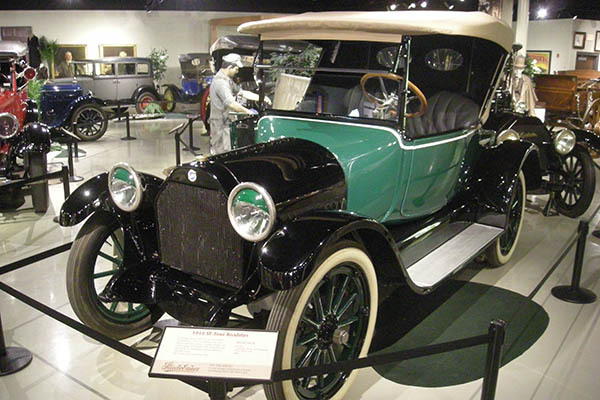 The museum houses the world's largest collection of the U.S. Presidential Carriages, in addition to automobiles and military vehicles produced by Studebaker over the years. Located in downtown South Bend, this casual restaurant serves Thai food as its name suggests. Our favorite items to order include the Penang Curry, Drunken Noodles, and Pad Thai. A great location for a nice sit down dinner or for a date night. LaSalle Grill is an upscale bistro featuring new American dishes. LaSalle Grill is also located in downtown South Bend. Also located in Mishiwaka, this is a great place to get together with friends. Try their locally brewed beer along with their delicious foods, like truffle mac and cheese or green bean fries. A farm-to-table restaurant that tries to source everything within 100 miles of their restaurant! A Midwestern fast food chain, located in Mishiwaka, known for their Wisconsin Cheese Curds and frozen custard. A Chinese restaurant run by a Taiwanese lady, who sits down at each table to individually help diners pick and order the food.